This week’s segment looks at a new invention from the University of Bath that tests for bacteria in drinking water. A breakthrough invention at the University of Bath could help millions stay safe from polluted drinking water. Researchers in Bath, England have developed a device that can determine dangerous levels of bacteria in drinking water. The small invention resembles a square slip of paper, and was inspired by litmus paper— used to measure the acidity levels of water. The new device uses a microbial fuel cell, embedded in a patch of ink on the paper, to detect bacteria in drinking water. The fuel cell emits a constant electric signal, which changes when it comes in contact with bacteria in water. The next step for researchers is to find a way to use that small change in the electric current to inform the user about the water’s pollution levels. According to the World Health Organization, 423 million people globally drink from unprotected wells and springs, and an estimated 159 million people drink from lakes, ponds, rivers. Many of these population have no access to analytic tools, and have no way to measure the safety of their drinking water. The paper, once fully produced, is estimated to cost around a dollar per slip. 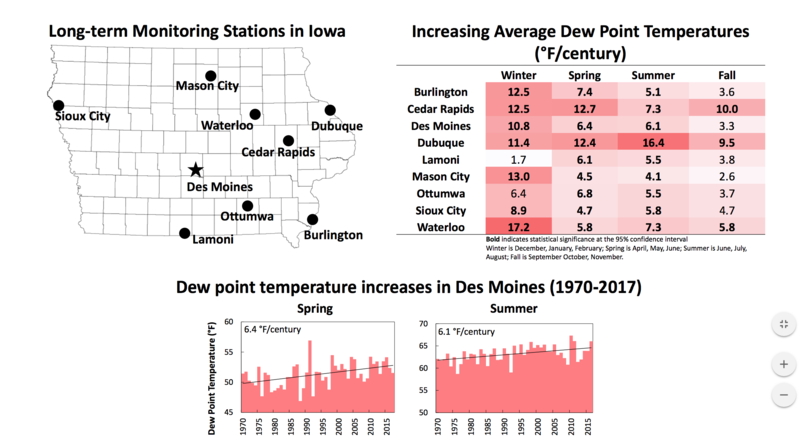 For more information, visit iowa-environmental-focus-dot-org. 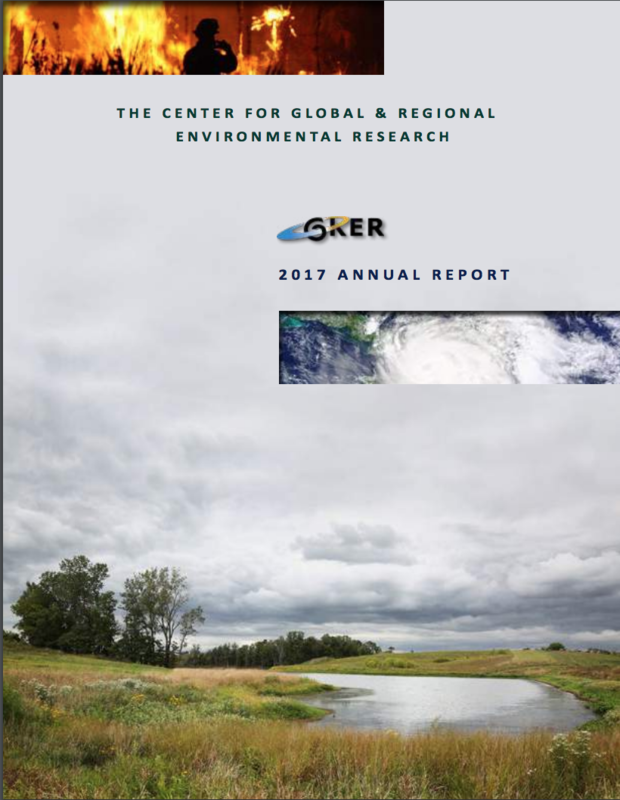 From the UI Center for Global and Regional Environmental Research, I’m Betsy Stone.